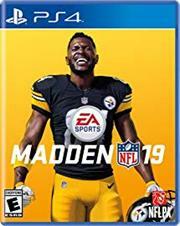 Sony PS4 Game - Madden NFL 19, Retail Box, No Warranty on Software. • Authentic NFL Experience - Whether you’re trying to build the perfect franchise or beat your biggest rival it’s all about your decisions and claiming bragging rights. • The Ultimate Challenge - Madden Ultimate team is back with more content and challenges to push your fantasy roster to Hall-of-Fame status. • Real Player Motion - designed to deliver hyper-realistic animations with a higher level of gameplay. • Control Your Dynasty - Make a mark on your Connected Franchise with unparalleled control over your team. 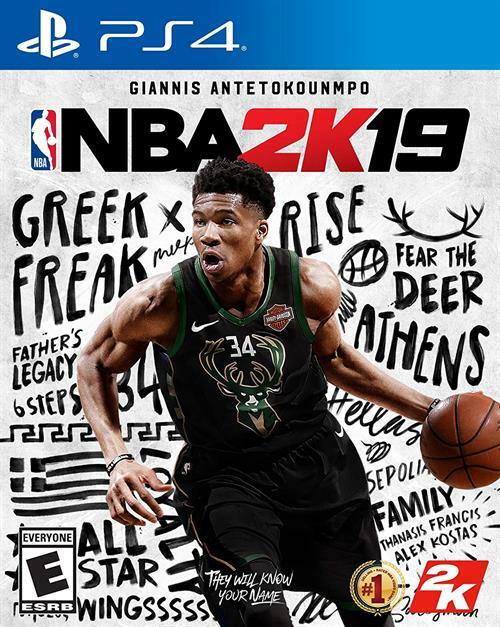 Sony PS4 Game - NBA 2K19, Retail Box, No Warranty on Software. James, Steph Curry, and Shaquille O'neal. 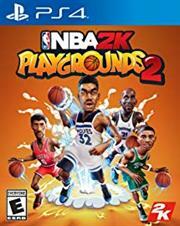 NBA Playgrounds features a progression system to unlock over 200 NBA Superstar and Legends, and uncover new moves for each player as you upgrade their experience. Play in tournament challenges from around the globe in single-player gameplay. 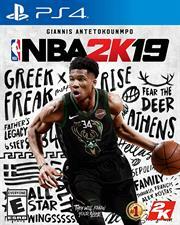 Or take your game to the next level by challenging the best players online! The lottery pick system introduces a new twist to the game by rewarding great play with unique rewards. It's going to be raining 3 pointers and dunks! • NEW BORDEAUX, A REIMAGINED NEW ORLEANS: A vast open world ruled by the mob and detailed with the sights and sounds of the era. • REVENGE YOUR WAY: Choose your own play-style; brute force, blazing guns or stalk-and-kill tactics, to tear down the Italian Mafia. • A NEW FAMILY ON THE ASHES OF THE OLD: Build a new criminal empire your way by deciding which lieutenants you reward, and which you betray. 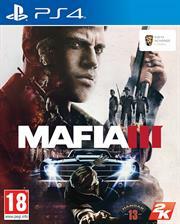 All new character outfits available for free in Mafia III.